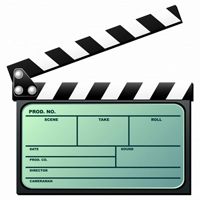 Video marketing is one of the most effective ways to build awareness and traffic for your site or offer (not to mention how much fun it can be). Whether you have a large budget – or no budget at all – video marketing is a GREAT way to build traffic! Click The Expand Option To Watch Full Screen and The < Option To Share. 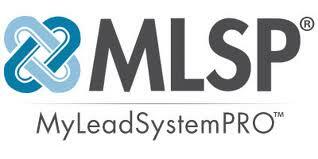 Once you are on the inside of Tribe Pro, be sure to connect with me in my “Syndication Mastery” Tribe. 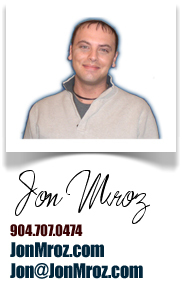 Shoot me an email at jon@jonmroz(dot)com and let me know that you are syndicating me. I will syndicate you right back! Video-sharing sites like Youtube let you create “tags,” which are words that describe your video. These tags, along with the title and description of the video, are the basis for how your video is located by the searcher, and search engines on video-sharing sites like You Tube. This is a simple concept, so it’s remarkable that so many content creators screw it up. Search engine optimization and search engine marketing used to be the realm of text only, but with search engines like “Google”, “Bing” and “Ask” adding video to their search results (“Universal” and “3-D” search, respectively), optimizing the metadata around your videos is increasingly important. 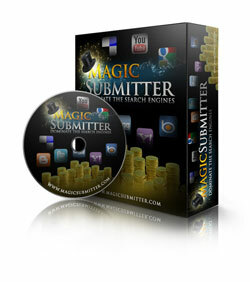 This means creating rich and relevant video titles, descriptions, and tags. Frankly, any kind of video is better than no kind of video. However, any video a user considers boring, dull, and uninteresting will not stimulate the ‘viral’ effect you’re looking for. And, being viral isn’t everything either, but it’s free promotion for you. …Right? So what kind of video do you make? One of the above if possible but that’s unlikely for most when it comes to Internet Marketing, so what’s the next best thing? Something that relates directly to your target market. When people go to You Tube, they search for videos. So the videos you make should be related directly to the keywords your market will type when they search. The most relevant of course is your program, or business name. But in addition to that, there are many other smaller niches as well. This means, your video Title, Keywords, and Content is based around your business, how to improve businesses, how to generate leads, how to generate traffic, etc. It’s a fact that a lot of the people who view videos don’t actually create them. 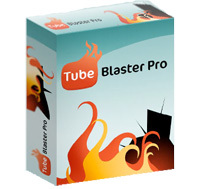 This is perfect because your video could simply be about how use You Tube and short little videos to generate business. Then, you can teach them how to do the same thing. Pretty simple right? The key is quality and quantity. You want to create as many videos as you can, while providing value, and ensuring they are not duplicates. There are really and endless number of ways you could go with these, but these are the most common for your purposes. The goal with all this is to get the videos ranked and popular. You want people to subscribe to your videos and be your ‘friend’. OK. This is the most important piece next to the video itself. We already talked about metadata, so this is where you’ll notify all of your friends that you posted a new video. 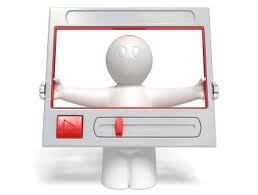 Be sure to optimize the video and your channel for serious results in the search engines and within You Tube search. Google and You Tube have become best friends (Google owns You Tube). 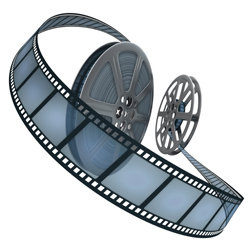 Google ranks quality videos VERY high in their search engines. However, in order to optimize the search, you have to use the appropriate keywords, title, and summary (similar to a Press Release). The keywords are what You Tube or Google will look for to match what the user typed in. Then, the title and summary is what You Tube or Google are going to look at initially to see if your video matches their search inquiry. But, You Tube takes it further. You Tube will then start prioritizing results based on the # of views your video already has, its ranking, comments, etc. I’d love to get your feedback on the video above. Leave Your comments below and let us know how you’ll be using video marketing to promote your business… and don’t forget to “Like”, “Tweet”, and “G+”! .-= Calvin Norwood III´s last blog ..SEO Video Tutorial =-. Hello Jon, the training is very good. I’m understanding it well and its very helpful, thank you. This was very helpful. There is so much I do not know, but this will definitely help me get started with video. Thank you. Great write up Jon. Another way to get to the top of Youtube search engines is to use the top person’s tags on top of your owns. Jon your information and video was very informative and offered a lot of useful information. Thank you very much because I have done some affiliate marketing in the past I have not learned nearly as much as I have reading and watching your videos. Thanks again Jon for all of your help.